Orn Duvald is a cross disciplinary studio that works within the creative corner of the architectural field; with a special interest in spatial and furniture design. 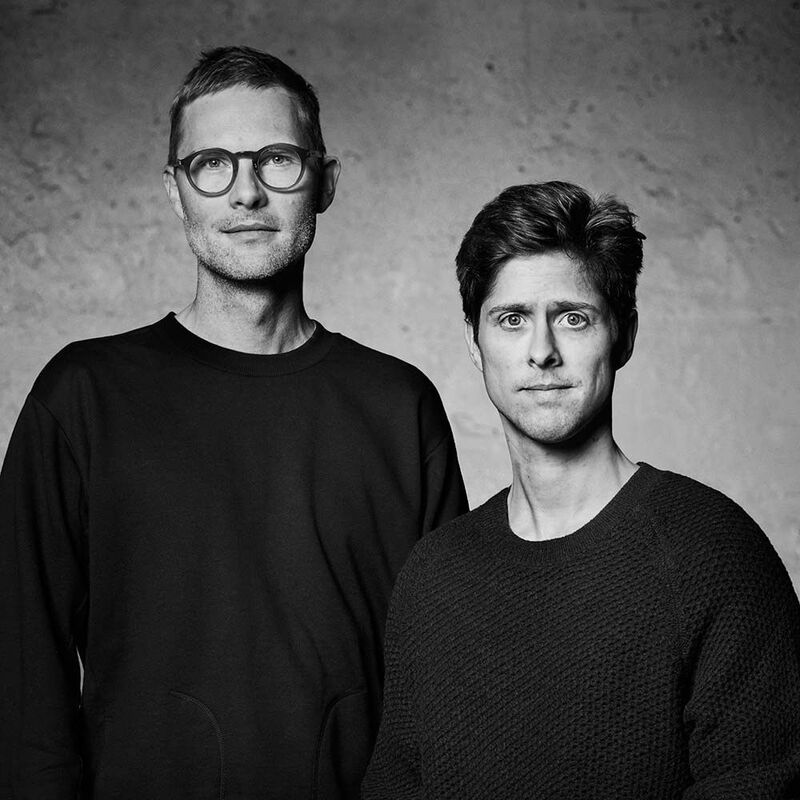 Founded in 2012 by architects Pétur Orn Eyjolfsson and Soren Oskar Duvald, Orn Duvald focuses on materials, quality craftsmanship and details. Each of their pieces has its origin in traditionnal handmade furniture. The materials used feel intuitive yet require sophisticated craftsmanship. Each object is made by hand in Denmark, in limited editions or small series.